We know meeting someone for the first time can be intimidating, and going to a new church for the first time can be nerve-racking. We want to help make your first experience at Cornerstone Church a great one! Cornerstone Church meets every weekend and offers multiple service times to choose from across several locations. Cornerstone Church has two locations across the Lehigh Valley. Find each location address by clicking here. In total, a Cornerstone Church service is about 75 minutes in length. Services begin with the Worship Team leading the church in music - song lyrics are projected onto the screens so you can sing along and/or engage with worship however you feel most comfortable. After the music portion of the service is complete, one of our pastors will share an encouraging and Bible-based message.  What's the culture like at Cornerstone Church? Sundays at Cornerstone are exciting, casual, and relaxed. Come as you are and expect to feel welcomed as our guest. We believe that kids are a top priority. 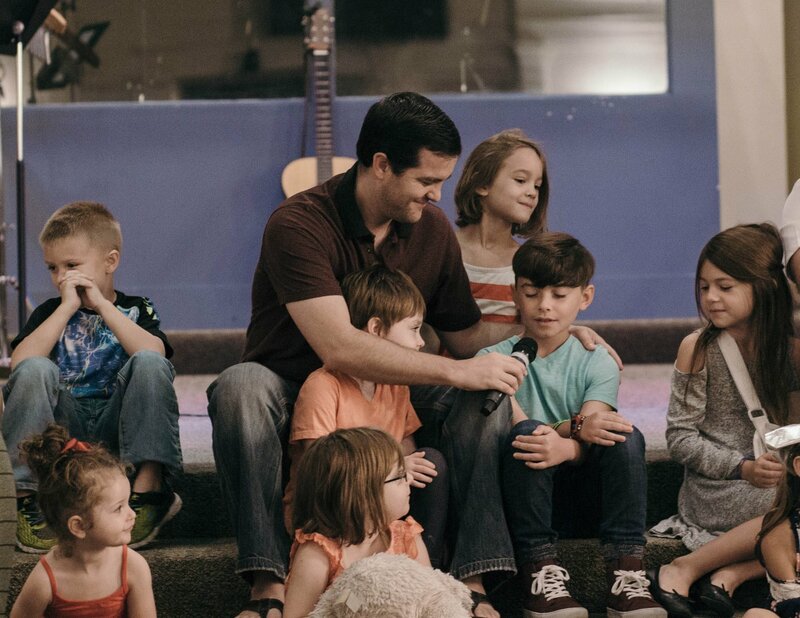 You'll find nursery care for our littlest ones during each service as well as Discovery Kids or Truth Seekers for our older children. Find more information by clicking here.  Ready to check out Cornerstone Church in person? We can't wait to meet you! Simply fill out the form below and stop by our welcome center when you arrive.